If you've ever traveled while pumping you know how hard it can be to find a private place to pump. Sometimes, the only choice is a bathroom stall—but that's about to change. 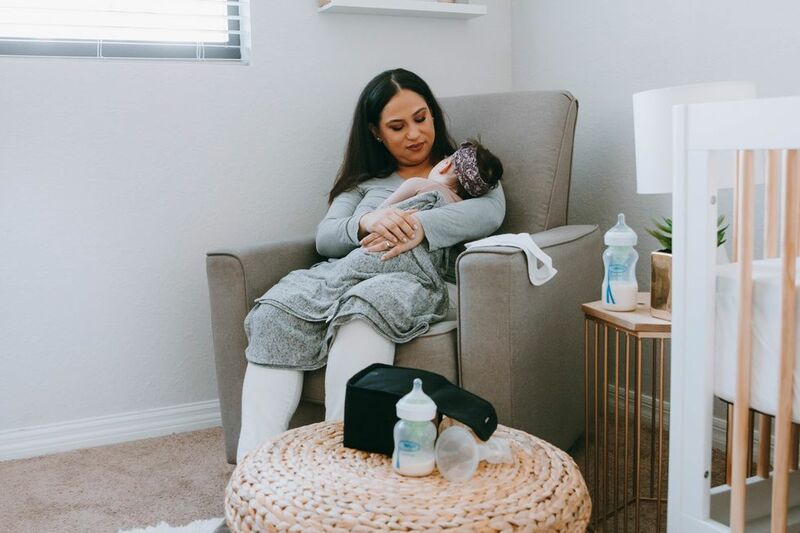 The newly passed Friendly Airports for Mothers Act will ensure moms have access to private, clean and accessible lactation rooms when traveling through large- and medium-sized airports. Senator Tammy Duckworth, a mother of two, introduced the FAM Act back in 2015. It passed the House last year before passing the Senate this month, co-sponsored by Republican Deb Fischer and Democrat Claire McCaskill, because getting pumping moms out of bathroom stalls truly is a bipartisan issue. Moms of all political stripes will benefit from the legislation that's going to make lactating during layovers way more comfortable, as Duckworth explained on Twitter. Duckworth has long been advocating for this, and has a lot of personal experience pumping in less-than-ideal airport locations. In September 2017 she penned an op-ed for Cosmopolitan, explaining how as a working mom who frequently flies back and forth between Illinois and DC, finding places to pump at the airport was way more difficult than it should have been. "I had to stick to a feeding and expressing schedule, including when I was at the airport, but I quickly realized that finding a clean, accessible, private space was stressful and inordinately difficult. While I was comfortable breastfeeding my daughter in public, I did not want to express next to strangers using the same outlets to recharge their electronic devices. At many airports, I was redirected to a bathroom, forced to pump in a bathroom stall." Thanks to the FAM Act, airports will be able to access grants to create pumping rooms. The airports will also be required to put changing tables in the women's (and men's!) bathrooms. 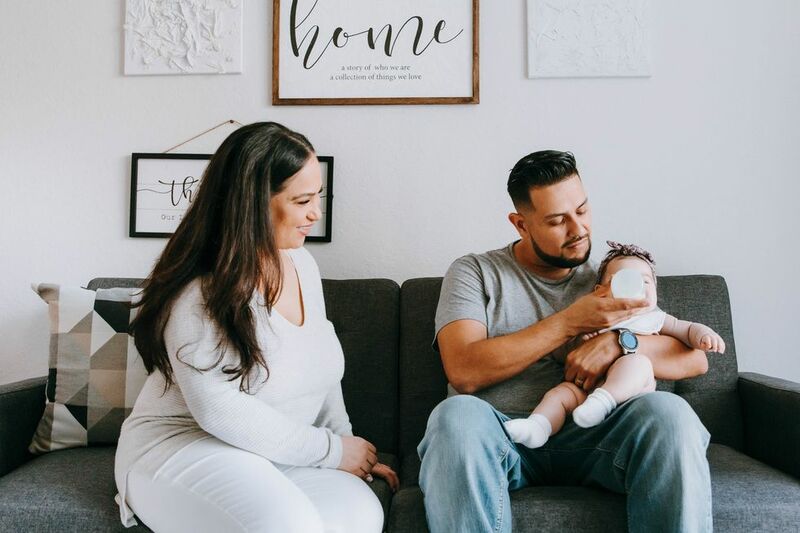 Parents should absolutely be able to change their baby in airport lavatories, and they absolutely should not have to use those facilities when pumping or breastfeeding. Lactation rooms are not a luxury, they're a necessity in public spaces, and it's awesome that the FAM Act recognizes that. 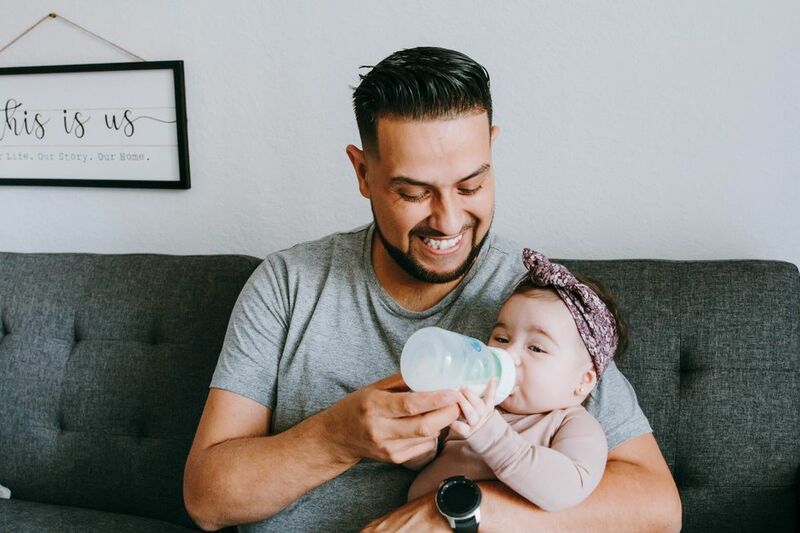 As Senator Duckworth once put it: "If a mother chooses to breastfeed their child, she should not have to worry about whether she can find a clean, private place to nurse or express breast milk while she's traveling; she has enough to worry about already." Every parent who has ever traveled with a baby, a pump, or both can agree with that statement.